The Parliamentary Assembly of Bosnia and Herzegovina will mark the International Day of the Disappeared on 29th August by organizing a special parliamentary session to commemorate the day and to push for the implementation of the Law on the Missing and the creation of a fund for families of the missing from the conflicts of the 1990’s. The session will be the highlight of a series of events held across the country, aimed at building public awareness of the universal nature of the problem of missing persons in Bosnia and Herzegovina. CEBU CITY, Philippines – The International Commission on Missing Persons (ICMP) provided Filipino authorities with the 70th DNA- based identification yesterday in its on-going effort to help identify the victims of Typhoon Frank. 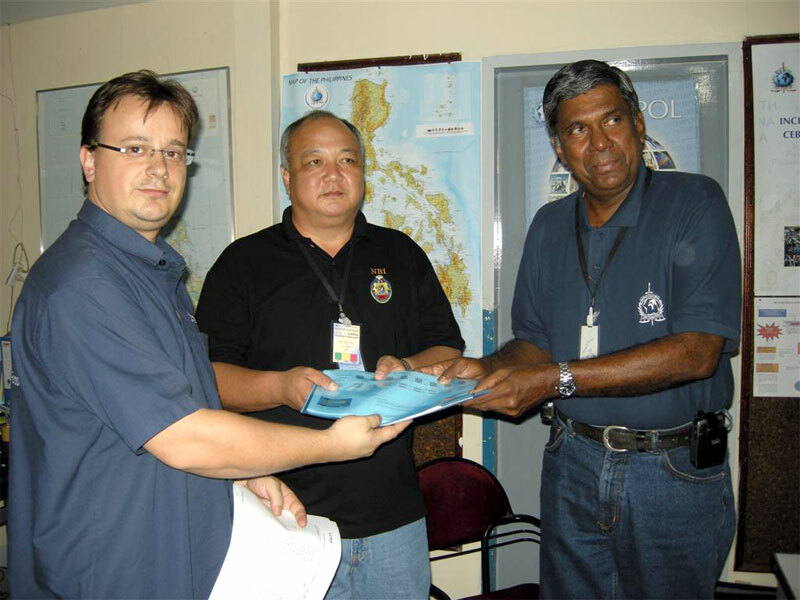 ICMP experts deployed rapidly to the Philippines, at INTERPOL’s request, in the wake of the disaster and they have been operating in Cebu City with Interpol and Filipino authorities from the National Bureau of Investigations to identify the bodies of victims of the disaster. Ten families of victims of the Philippines ferry disaster claimed their bodies at a ceremony on Sunday following the release of the first DNA identifications. The event was attended by local officials and by members of INTERPOL’s Incident Response Team (IRT) and the International Commission on Missing Persons (ICMP) undertaking the forensic work. The INTERPOL team, which includes Disaster Victim Identification (DVI) experts and a representative from the ICMP, has been working with Philippines authorities to identify the bodies of some 800 people drowned when the Princess of the Stars ferry capsized in a typhoon on 21 June.